Hollywood is often best considered a sort of human centipede machine, endlessly regurgitating ideas it's already used many times before. It's a world in which established franchises thrive, where sequels are met with the most consumer gusto and where failures under big brand banners are merely opportunities to regroup, reboot and start again. This all seems to be even more true of the comic book movie genre, where shared universes (and their homogenous ideas), sequels and pushing familiarity rule predominantly. If Batman makes a bad movie, Batman gets another throw of the dice pretty soon afterwards. If the X-Men, Spider-Man, Superman or basically anyone who spends a lot of their time in lycra fighting for the planet do wrong, they're assured another go. It's just how brand dependability works. 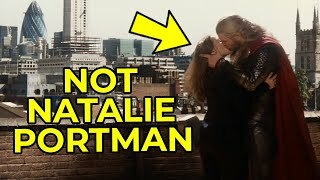 No matter how perfectly cast David Harbour was as the big red demon superhero to replace the sadly (but necessarily) retired Ron Perlman, the reboot of Hellboy was not the hit the source material deserved. 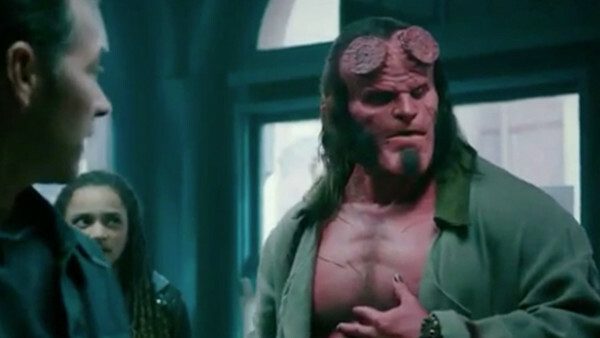 After Guillermo Del Toro scored two hits - which both probably ranked as cult gems, so fervent is the appreciation for them - with Hellboy and The Golden Army, Neil Marshall's version was completely off the mark. Next to Del Toro's wonderfully imaginative material and rich, entertaining story, his is painfully slow (narratively at least) and lacks any subtlety whatsoever. There are things to appreciate, but they're few and far between and the crushing weight of exposition is pretty unforgivable. 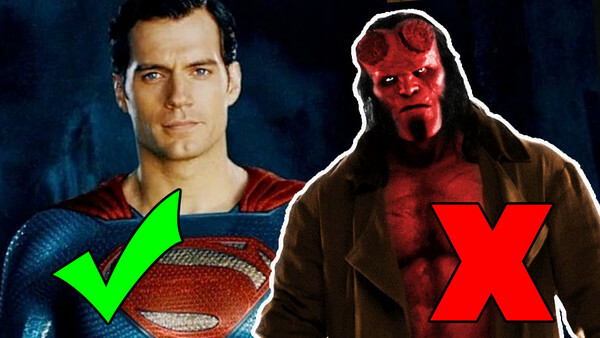 It should just all have been a lot better and the laments for the canned Hellboy 3 from Del Toro will surely now moan louder.